Please note we have limited numbers of stock of these glasses available in this style. Please purchase quickly to avoid disappointment. 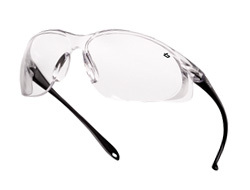 These are designed using a new shape regarded as "ultra-enveloping" within the safety glasses market. A unique shape allows the Chopper to hug your face even with a large lens area. Previously, large lens designs that you would find on an Aviator style, could not be developed to have a wrap-around frame also. New advances in lens shape and clarity have enabled this here. 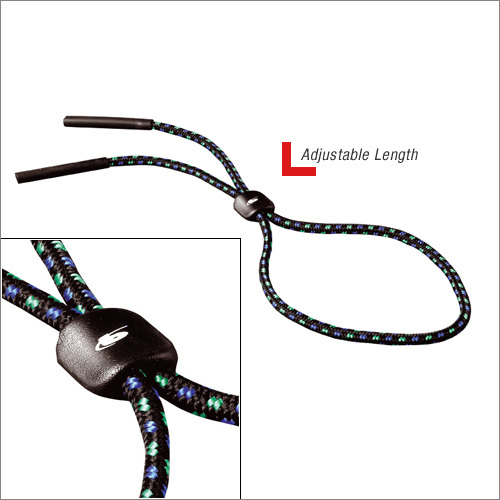 They have T rated lenses allowing protection from impacts at extreme temperature and supplied with an adjustable cord to ensure they remain securely fitted during all activities. We have 1 lens available in this frame. 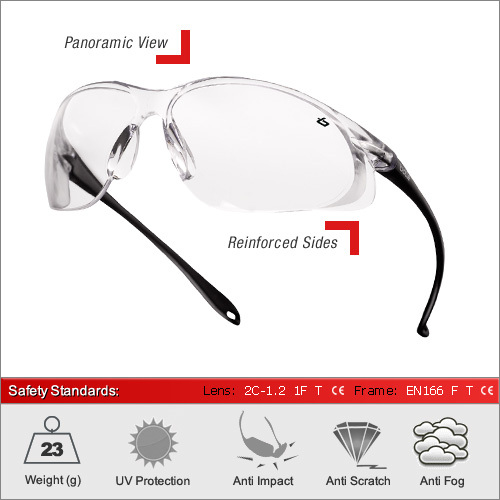 The clear lens for excellent optical quality 1 performance.